At Faith UMC we are committed to helping everyone grow in faith and develop a deeper relationship with God. We do this by offering faith-based studies that focus on present-day issues, along with the historical significance of our faith. By reading the Bible, hearing what others have to say about what we've read, and sharing the way in which the Holy Spirit speaks to us through the text and discussions, we believe we can all develop a closer relationship with God, which in turn helps us be more loving toward one another. Both short-term and long-term studies are offered throughout the year, especially during Advent and Lent, and many are partnered with our Pastor’s sermons. 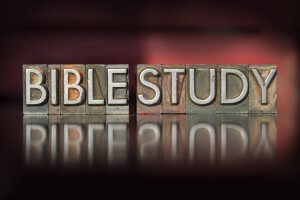 All of our classes and study groups are open to all people, not just church members. Seekers as well as committed Christians are invited to join. The study group typically meets at a local coffee shop on Wednesdays at 10 am. Check the church calendar or call the office for details.